i'm sure the proximity helps as every year there is a mass exodus from l.a. to the desert. 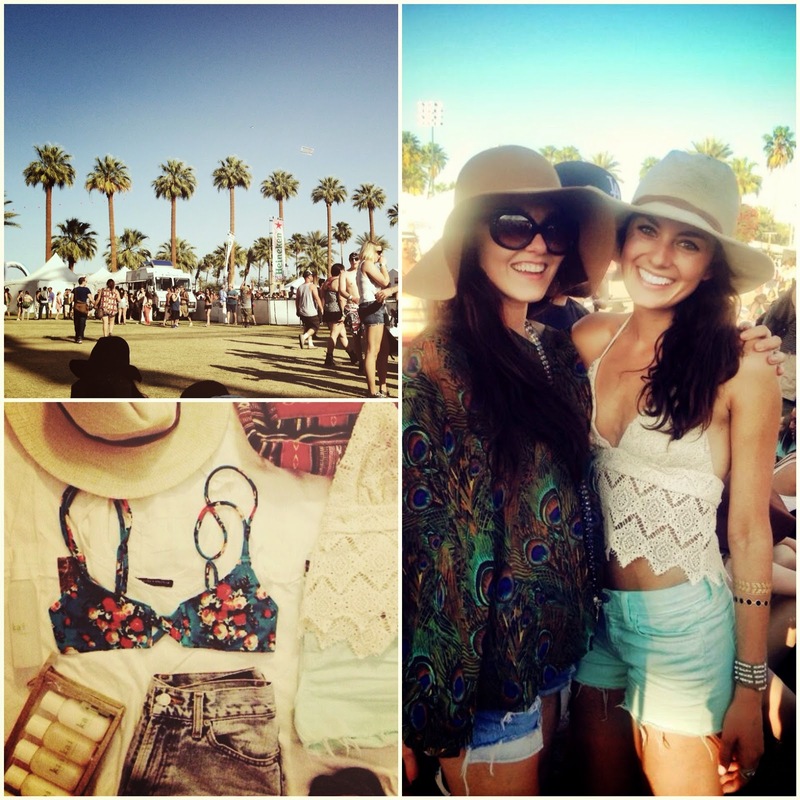 coachella, our mini woodstock. natalie and lauren faced the crowds and have the tans to prove it. we braved the heat and sandstorms for a beautiful weekend dancing in the desert. 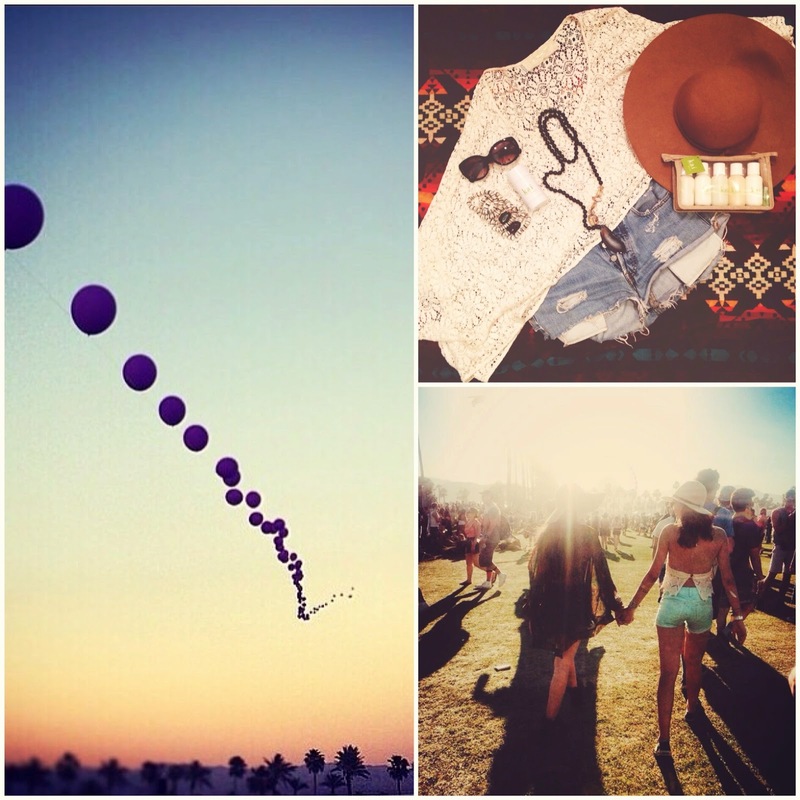 good food, great music, and amazing friends couldn't have made our time at coachella any more perfect. we rode the ferris wheel, got lost in the crowds amongst the thousands of people and heard some unexpected, new favorite artists coupled with some incredible suprise guests: the head and the heart, the naked and famous, and did we mention blondie?! needless to say, coachella kept us on our feet all weekend and left us with enough good vibes to last a lifetime (or atleast through our final exams). lying in the grass at main stage while listening to city and colour as the desert sun set made us wish we could stop time. until next year coachella!